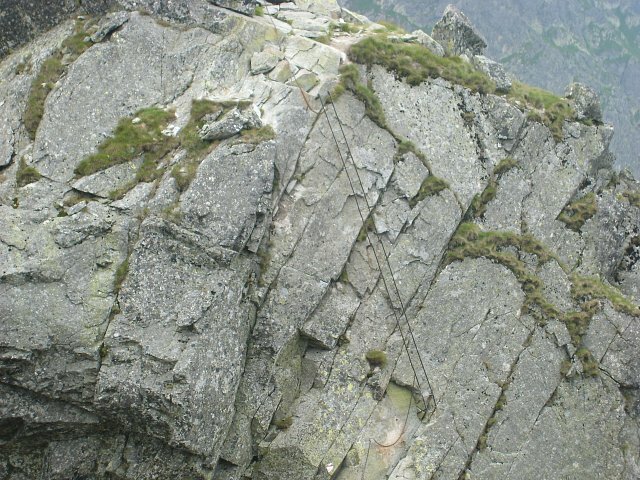 Two Taiwanese women were rescued by a helicopter team after they had climbed a high peak wearing thin clothes and sneakers. 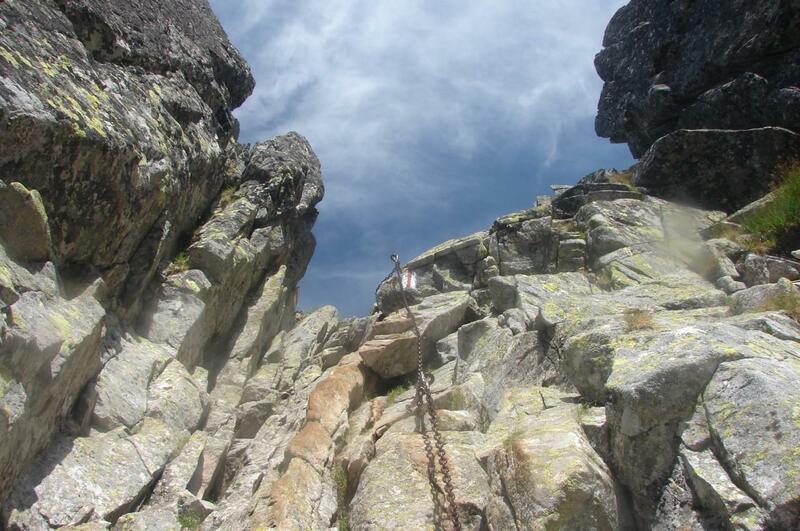 In the valleys it seems like spring is in full swing but in the mountains it is still full winter despite the sun. 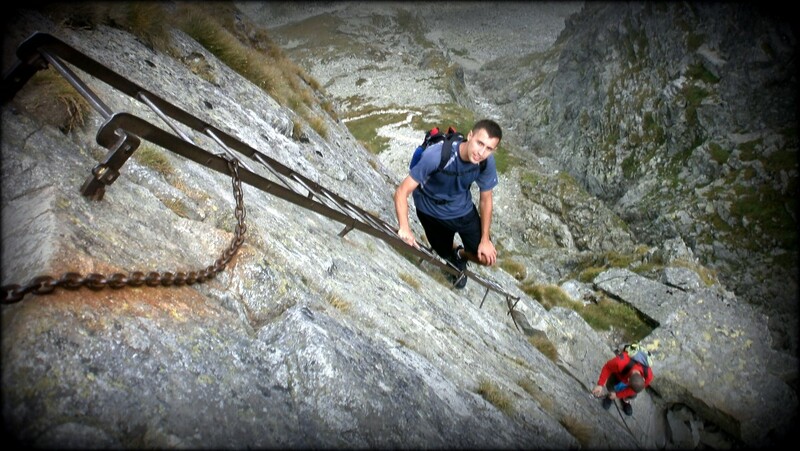 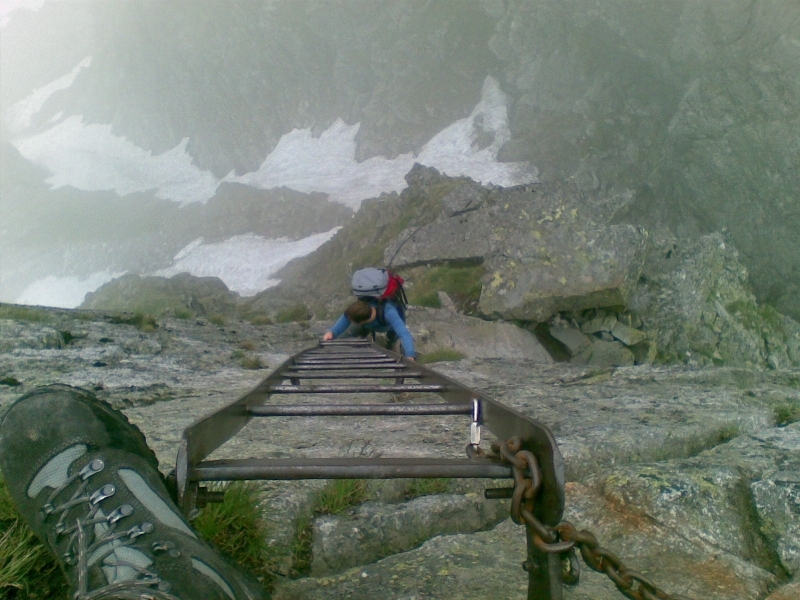 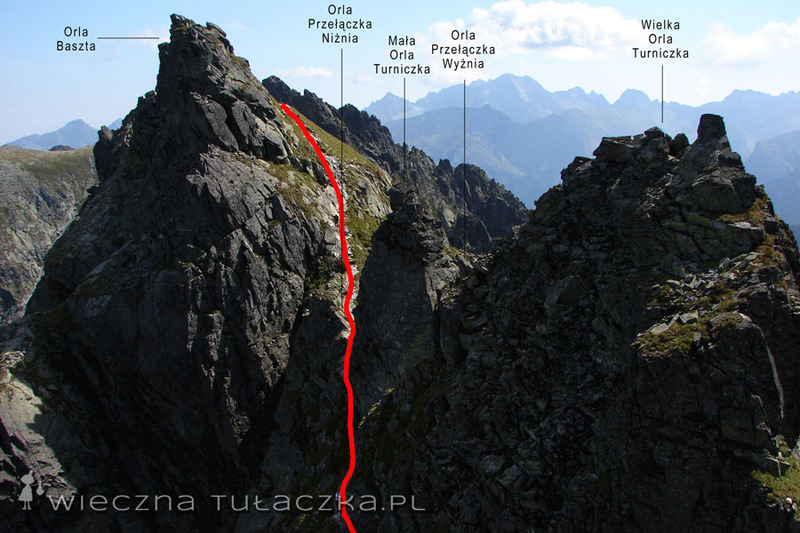 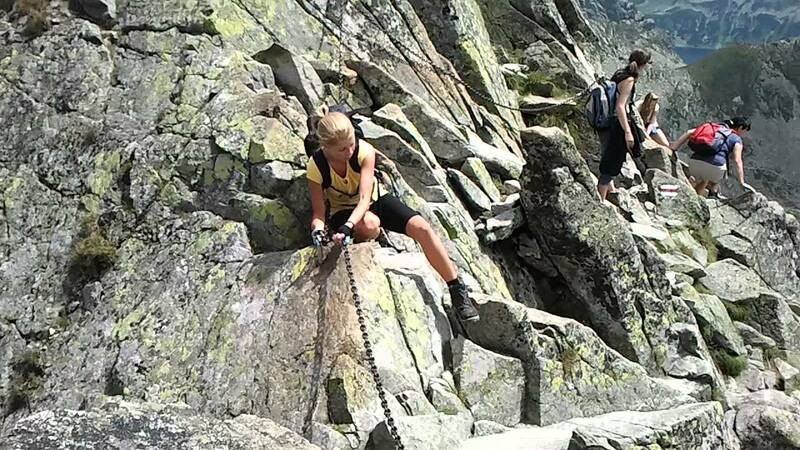 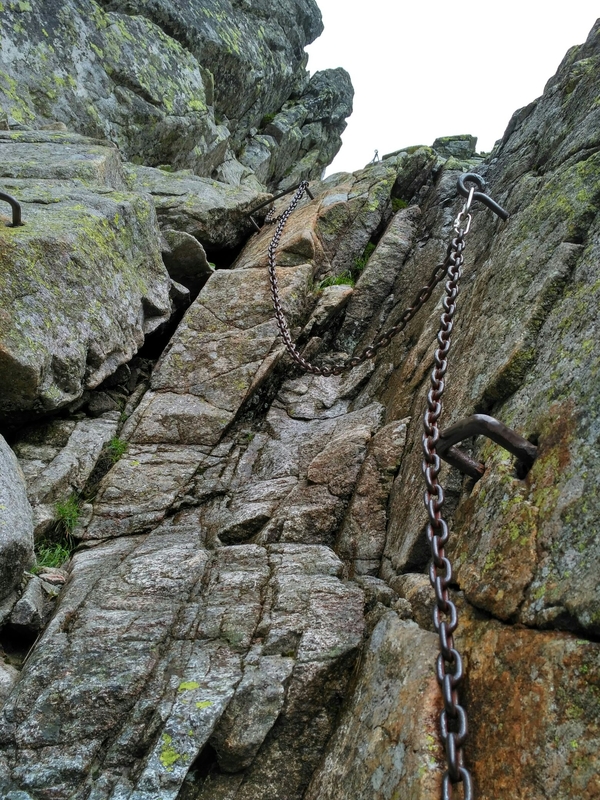 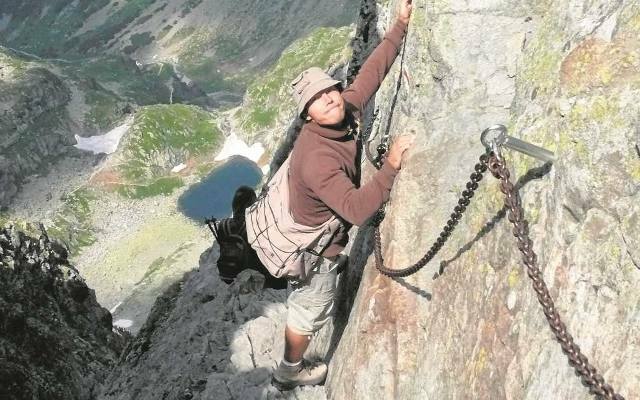 The most difficult trail in Tatra Mountains - Eagle`s Dare. 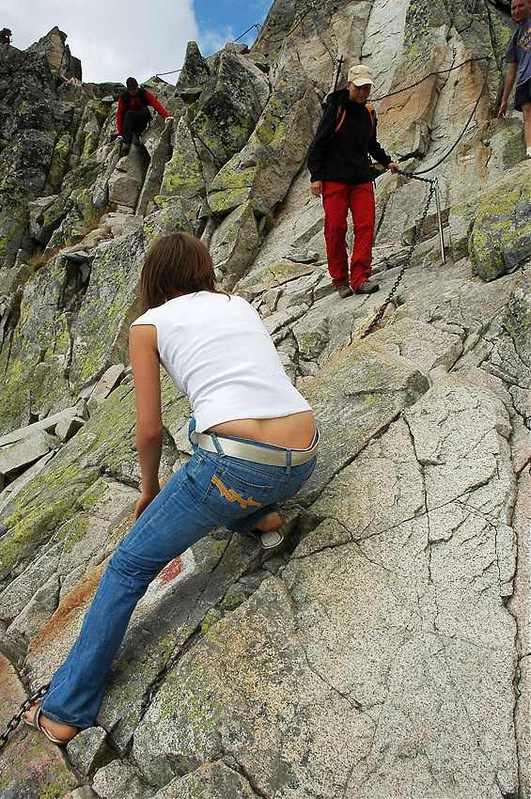 Still, some hikers/tourists do not respect mountains. 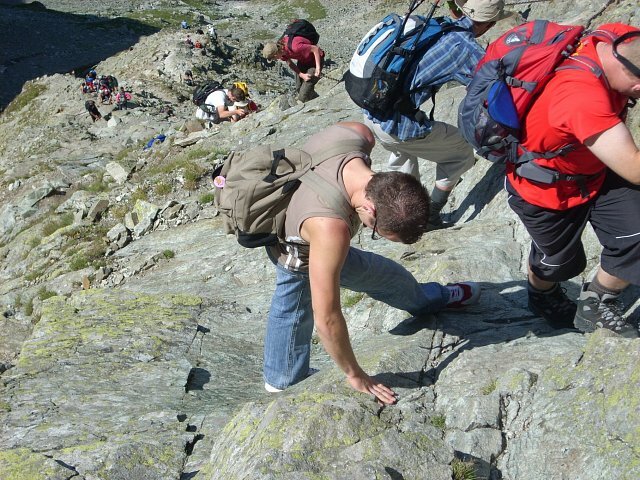 Those guys in sandals and T-shirts call the rescuers just in time. 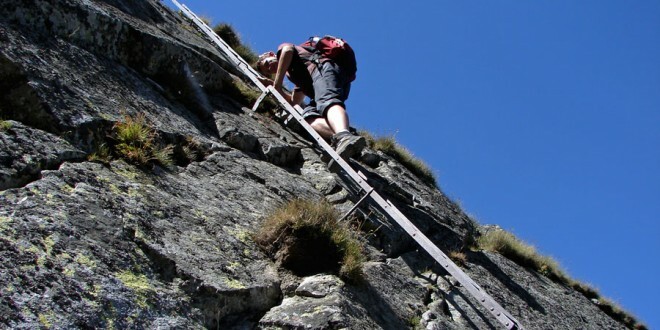 It is those more experienced ones who think they are already like professionals that take fatal falls.